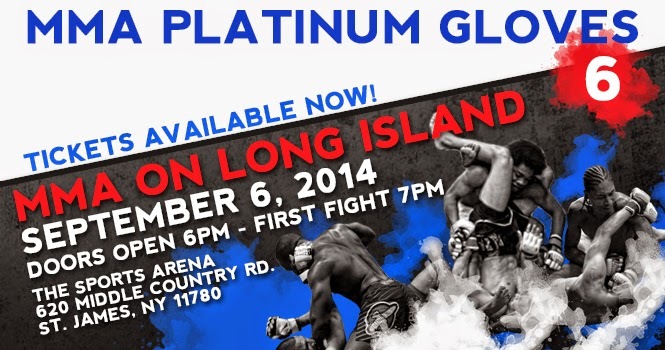 No, I did not venture out to Long Island for this, but one noted New York City fighter named Rich Pabon did. As usual, Pabon put forth an exciting battle. Ultimately, though, the victory - and the promotion's bantamweight belt - went to opponent Danny Ochart. Watch the video of the fight and be entertained.